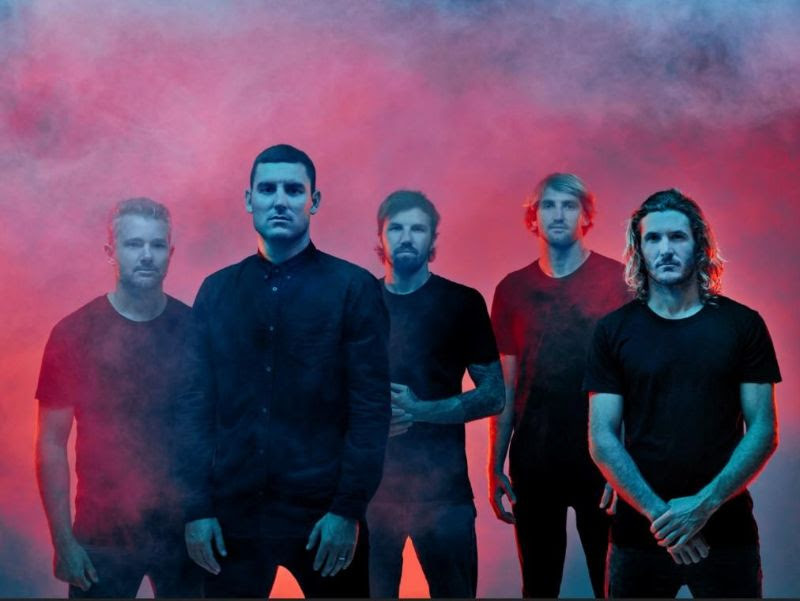 Ahead of their UK and EU tour starting later this week, Australia’s Parkway Drive have released a lyric video for ‘Shadow Boxing’, taken from latest album ‘Reverence’. The band will be in the UK for a string of dates alongside Killswitch Engage and Thy Art Is Murder from Tuesday 29 January, starting in Manchester and finishing at London’s Alexandra Palace on Saturday 2 February. You can watch the video in full below, along with further details of their upcoming tour. Tickets for all available dates can be found here.